The video game landscape is covered in competitive gaming. Shacknews would like to offer an overview of what to watch for this coming weekend. This weekend, as Dota 2 teams jockey for The International, our attention is on the bots. For this weekend, Super Smash Bros. is revitalized and the ELEAGUE Street Fighter V Invitational wraps up its group stages. But first, let's look at something completely different. Teams are scrambling to make The International 8, but I'm not going to lie. It's been a little tough for this particular writer to keep track of the multitude of Dota 2 teams that are jockeying for position to get into the biggest tournament of the year. But you know what I can appreciate? BOTS! 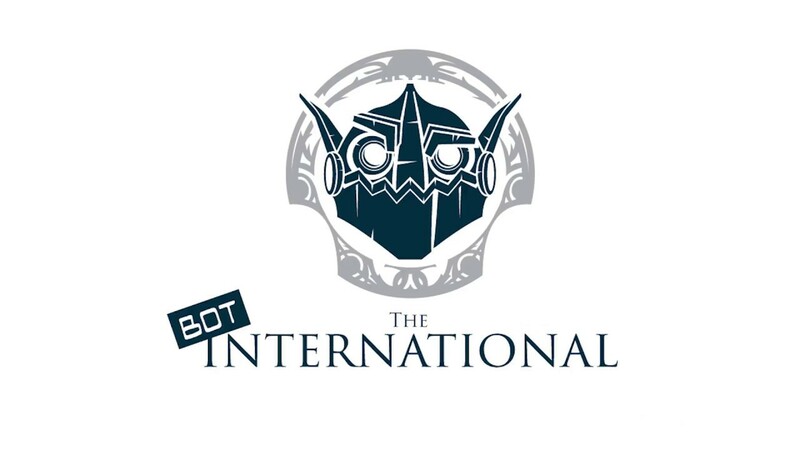 And that's why the idea of Bot The International is particularly amusing. For those who haven't heard of Bot The International, the idea is that 128 teams compete in a single-elimination bracket up until the Top 16, at which point it becomes double-elimination. The catch? There are no players. These are all bots of a single hero set to Easy. The bot teams will then go at it in 5v5 brouhahas until one team is left standing. It's a fun spectacle and the folks at Beyond the Summit have even set up a fantasy league. For those looking to keep track of humans trying to qualify for the big dance, the Beyond the Summit folks are also keeping track of Southeast Asia qualifiers and other regional qualifiers across all of their Twitch channels. If that's your thing, that's great. If not, look! Bots! Now that Super Smash Bros. Ultimate has been fully unveiled, it's truly started to sink in to the Smash 4 faithful that their game is in its final days. With that in mind, the scene is in the midst of a resurgence. Part of it is renewed interest stemming from last week's E3 Invitational. Part of it is Smash 4 players looking to keep themselves sharp for the next level. And part of it is Smash 4 players looking to send their scene out with a bang. 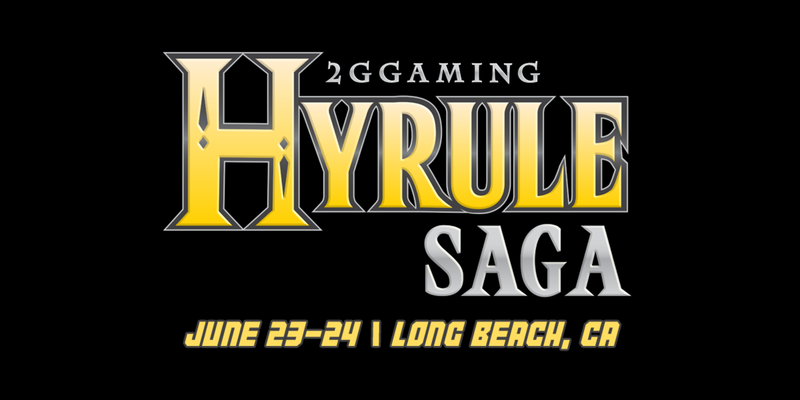 Hyrule Saga is the biggest Smash 4 tournament of the summer, the only Panda Global Rankings A+ event of the season. A whopping 780 players are registered, many of whom are looking to cement themselves as the man to beat heading into Smash Ultimate. And on top of that, 2GG has made it a priority to hunt down the best Legend of Zelda character users. While some eyes will be on Isami "T" Ikeda's Link and Sigma's Toon Link, the sentimental favorite will be James "VoiD" Makekau-Tyson. The Southern California native will have the home field advantage again, but he'll also be carrying momentum, following the biggest victory of his career at Smash 'N' Splash 4 three weeks ago. For those looking to get into Smash Bros. esports, maybe give this tournament a look and get to know the field that will be picking up Super Smash Bros. Ultimate when it arrives in December. The ELEAGUE Street Fighter V Invitational will conclude its group stages with Group D, with arguably some of the stiffest competition so far. Seonwoo "Infiltration" Lee sits at #2 on the Capcom Pro Tour rankings, but he's also no stranger to ELEAGUE success. He walks in having placed no worse than Top 5 in every CPT event to date and will look to warm up for CEO and the big dance, EVO, with the ELEAGUE Invitational. His biggest challenger will be the legendary Daigo Umehara, who continues to play at a high level after more than 20 years in the game. Daigo's found renewed success after switching to Guile and going with his V-Trigger II once Arcade Edition dropped. Behind Infiltration, he's the other favorite to advance past the group stage. There is one noteworthy American in the pack and that's Ryan "FChamp" Ramirez. But with a field that includes Infiltration, Daigo, and Fujimura (the former Yukadon), this will be his toughest test to date. Can his Dhalsim carry him to success?